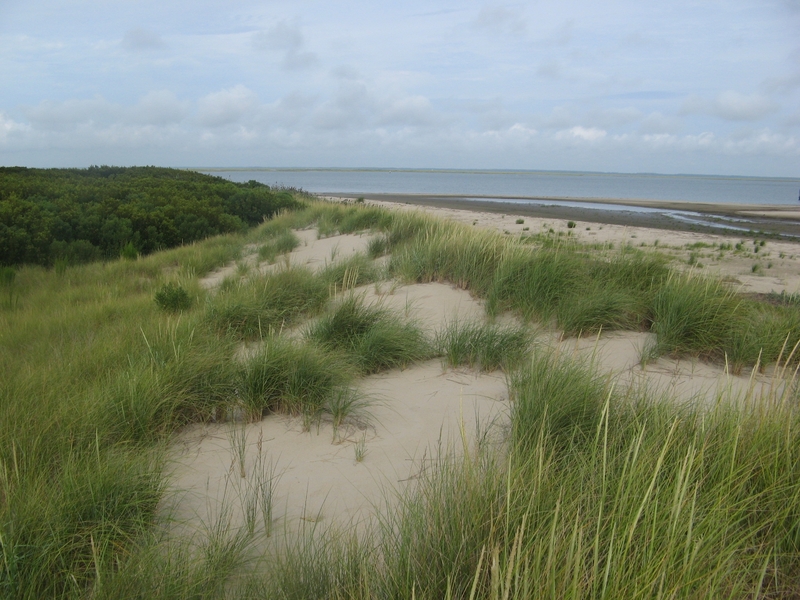 Coastal storms, climate change, long-term eustatic sea-level rise and land subsidence cause variations in the elevations of these surfaces that drive ecosystem dynamics. 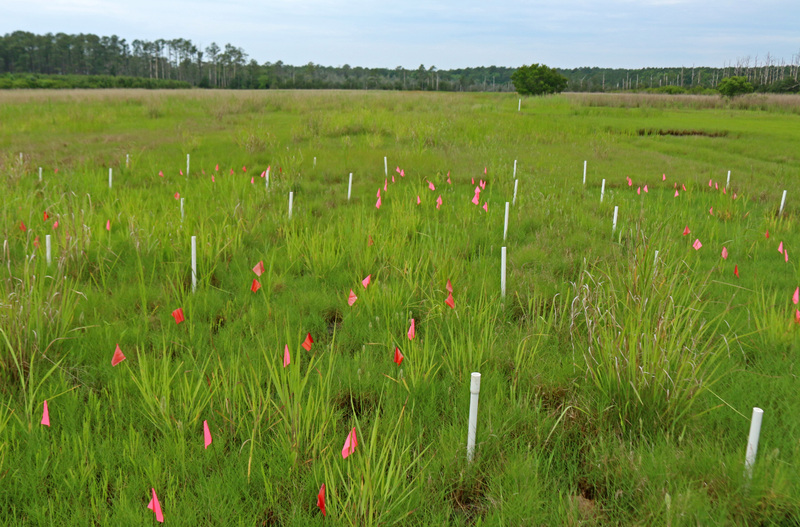 Ecological processes, including organic matter production, species extinction and colonization, alter the rates of erosion and sediment deposition and thereby alter land and water table surface elevations. 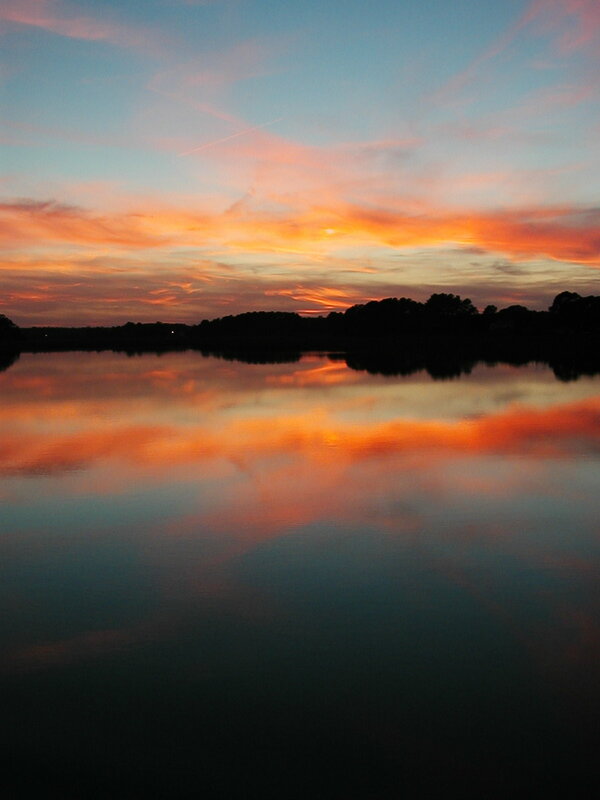 Short-term episodic events and long-term systematic trends in sea level and land and and groundwater surfaces give rise to variations in nutrient availability, primary productivity, organic matter accumulation and trophic interactions. 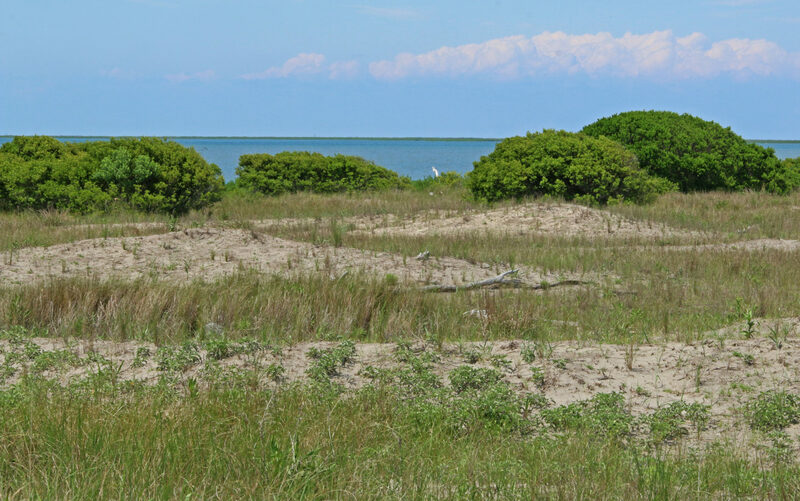 Activities in the island and mainland upland have focused on better understanding the relationship between ground-water and land-surface free surfaces, and how this relationship affects ecological processes including productivity, and decomposition. 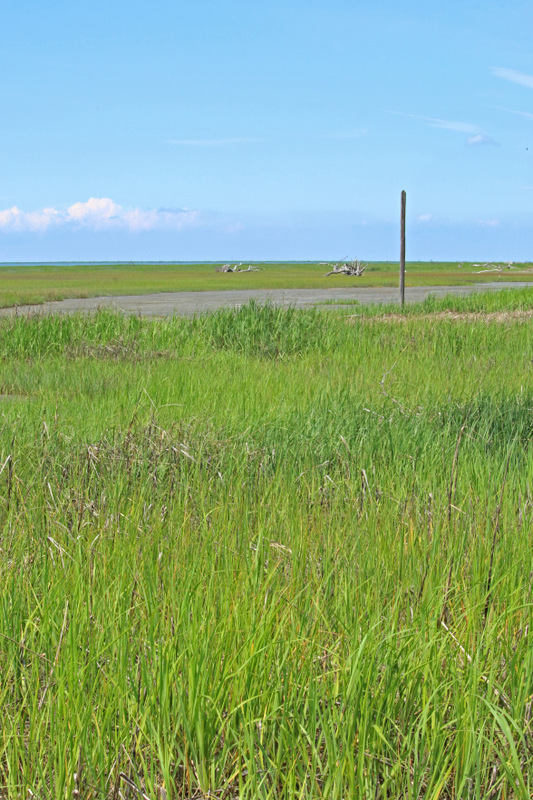 The lagoons within the VCR constitute the ecological bridge between our mainland and island research sites, linking mainland watersheds with the coastal ocean. 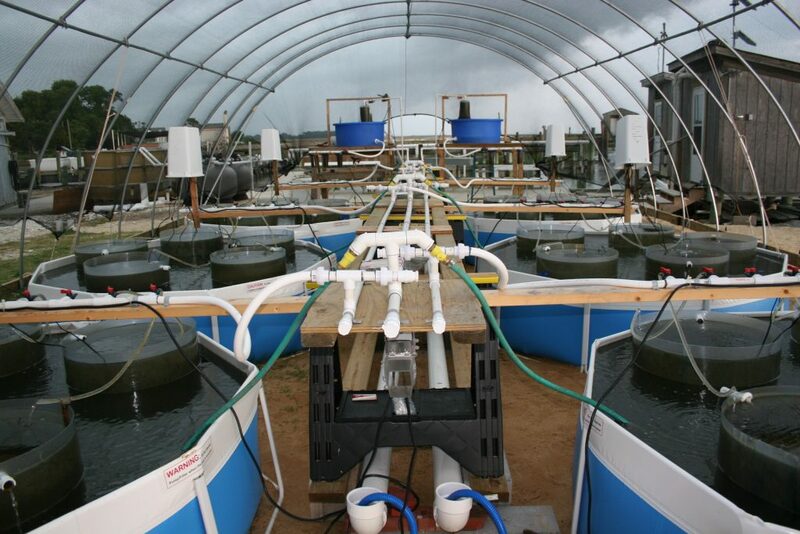 Activities of primary producers and heterotrophs influence the degree to which lagoons retain or remove watershed nutrients and organic matter during transport from the mainland to the coastal ocean. We are gaining increased understanding of the drivers of water movements within the lagoon (tidally vs wind driven). 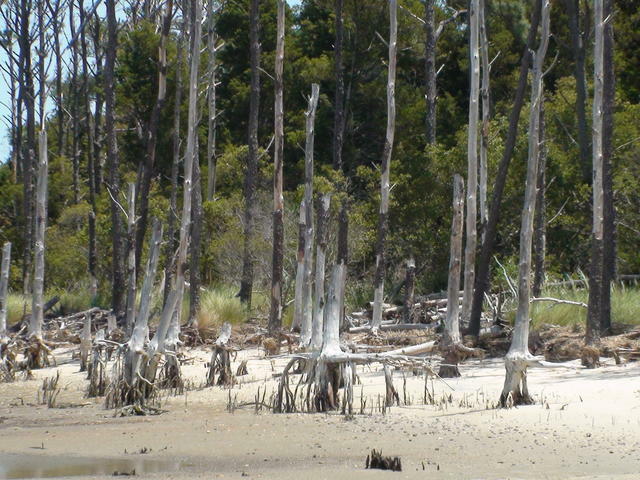 We are also facing the prospect of a dramatic state change for the entire lagoon over the next several decades. 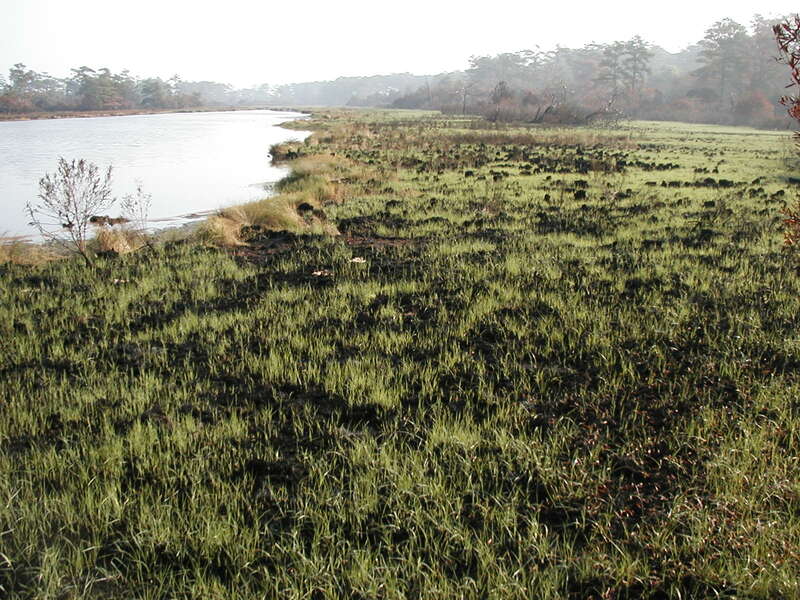 Marshes represent the biomes most susceptible to state changes driven by changes in sea level. 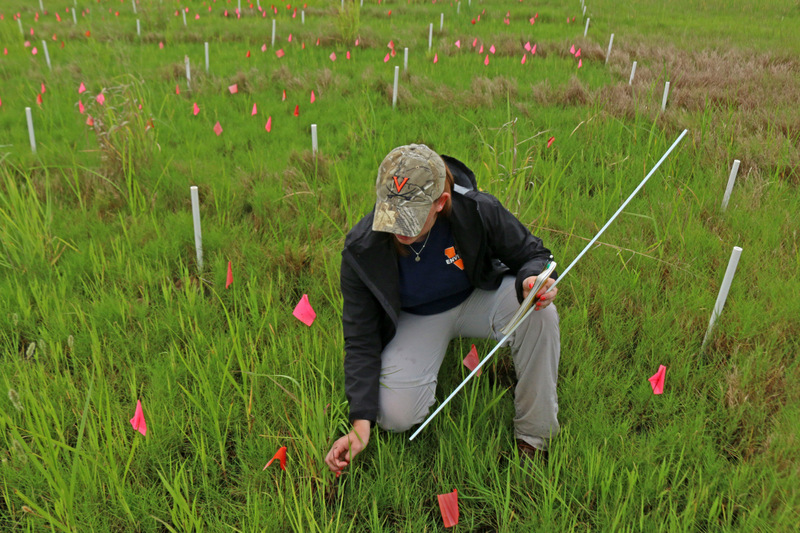 For this reason we have focused on understanding the relationship of marsh surfaces to sea level rise and the role that biology may play in the response of marshes to that rise. 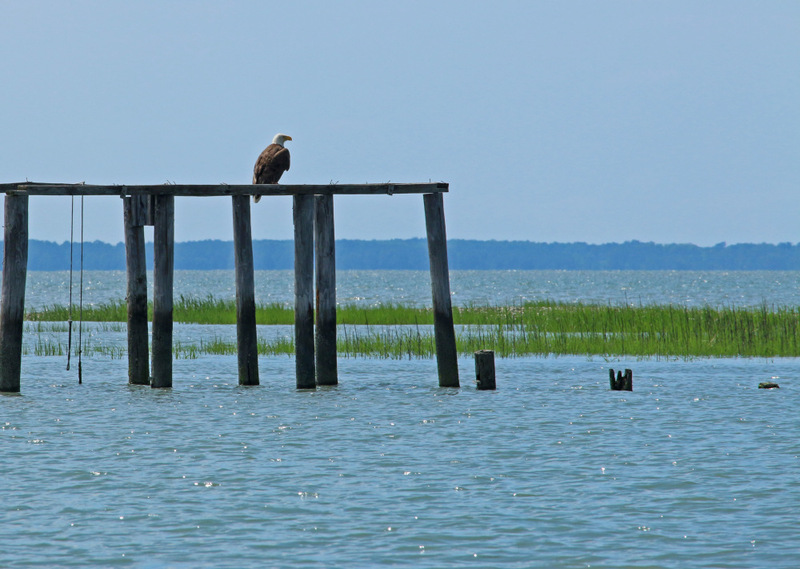 The Virginia coast is an extremely dynamic landscape. 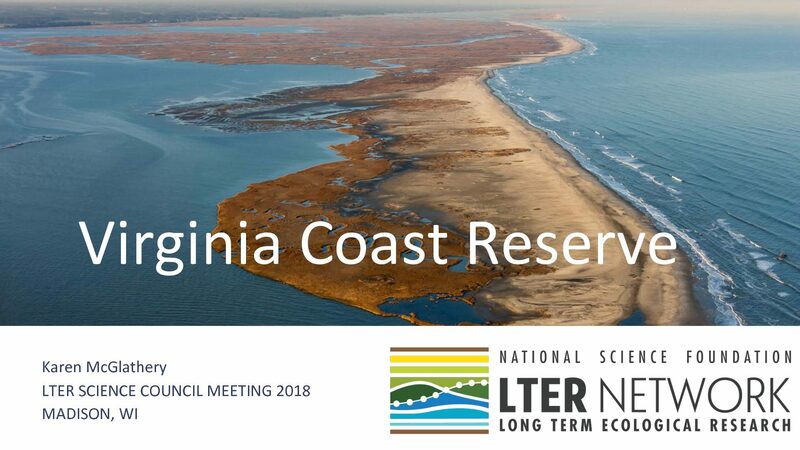 The Virginia Coastal Reserve (VCR) LTER focuses on understanding the relationships between natural and anthropogenic forces on the ecology of a coastal barrier island, lagoon and mainland system. Frequent storms, tides, and winds cause sea level variations that affect over 70% of VCR's land area. 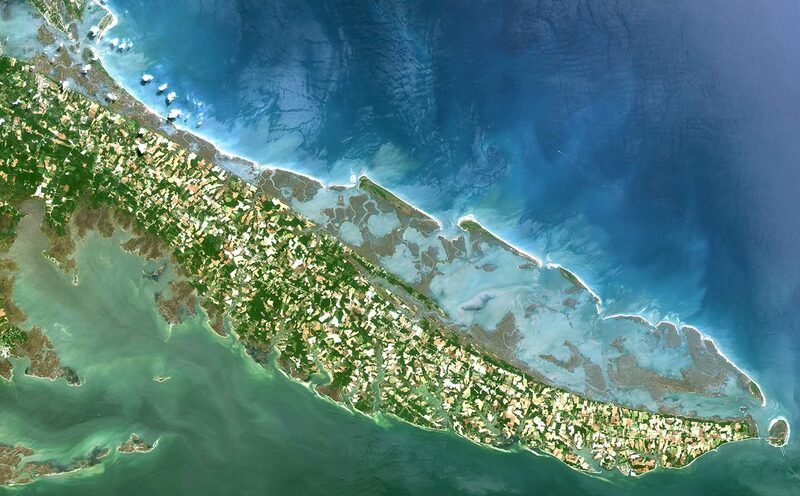 Over the last century sea level rose 35 cm, the highest rise along the Atlantic coast. 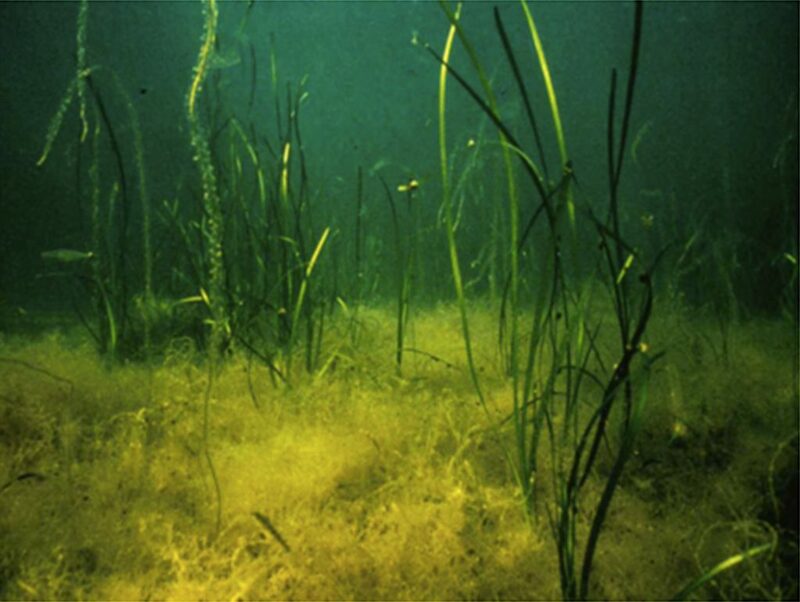 Seventy years ago the dominant species, eelgrass, disappeared from the lagoons; recolonization began anew in the past 5 years. 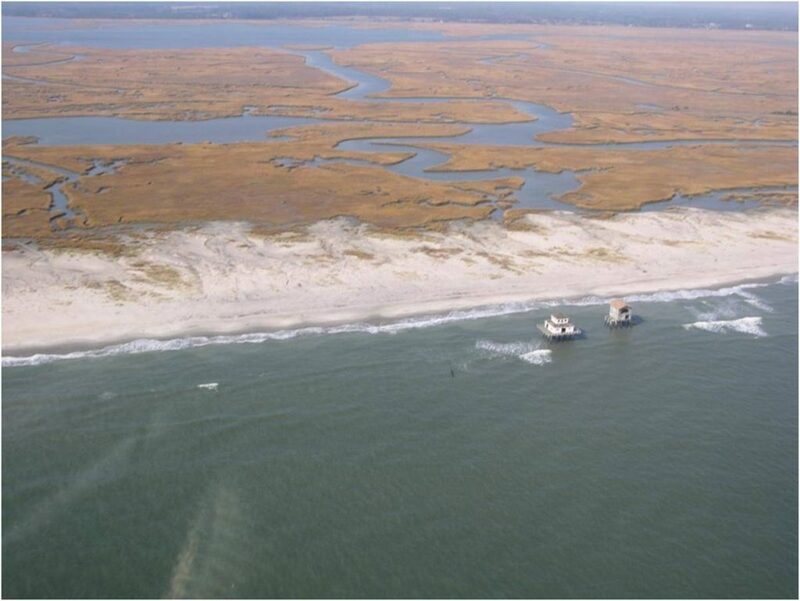 In addition, 60-90% of the barrier island uplands is new land since 1871. This land creation has left a century-long legacy that we can now use for natural experiments. he Virginia Coast Reserve/Long Term Ecological Research Program began operation in this facility in 1987 under the auspices of the National Science Foundation, the University of Virginia and The Nature Conservancy. The field station provides laboratory and dormitory facilities, logistics and technical support to visiting LTER researchers from various institutions and agencies. 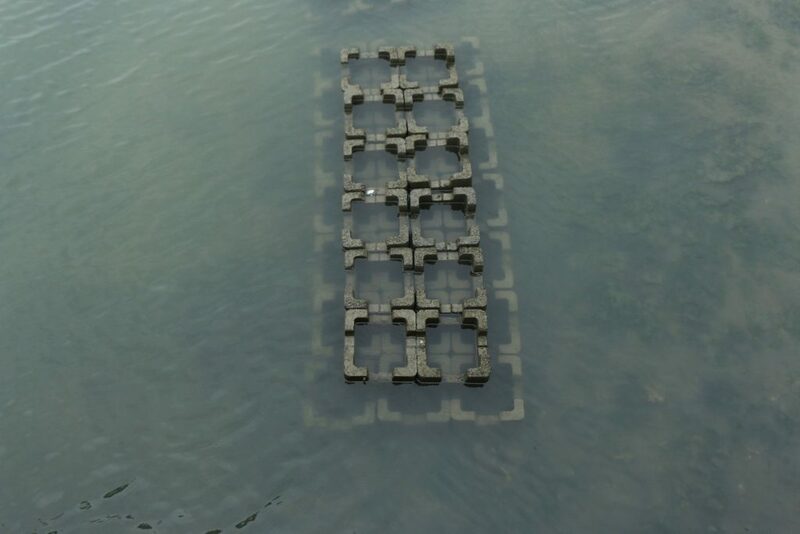 Field station personnel maintain the site, conduct collaborative research with other PI?s, collect data from meteorological stations, tide gauges, well transects and water level recorders. 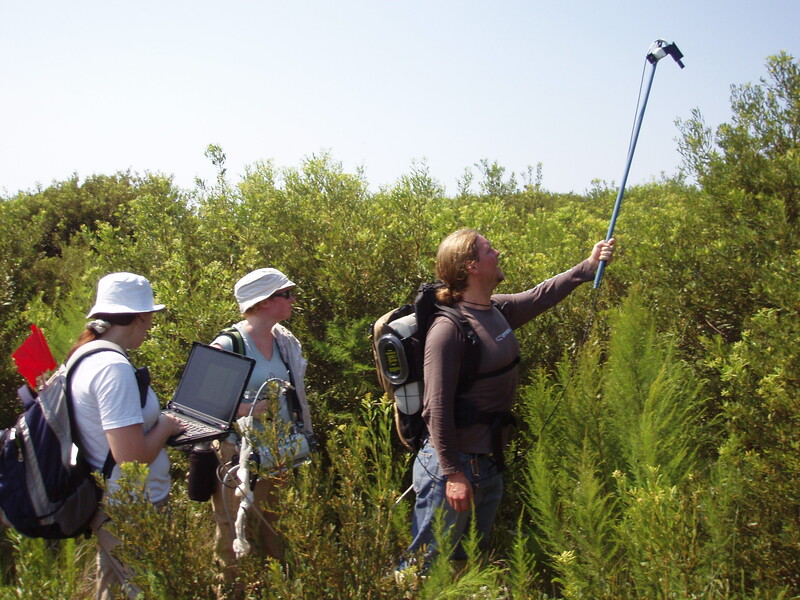 The staff are here to support your research, logistics to and from research sites, integration of GPS surveys (both kinematic and static), assisting in laboratory facilities and availability and housing/dormitory requirements. 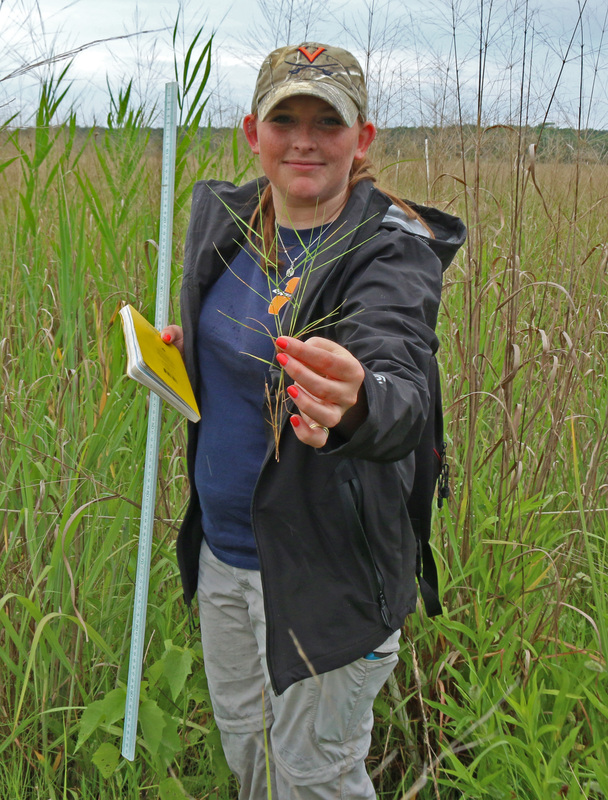 Please contact the LTER staff with any of your individual research or personal needs while visiting the Eastern Shore. We encourage a high level of communication with visiting PI?s and students. The main level of the LTER site is office, conference and laboratory facilities, with additional labs in the basement. The second story is dormitory space in which we traditionally house 20-25 PI?s, students and their guests during the intense field season. Fax, electronic mail and internet access is available on site with adequate computing facilities. We host a fleet of four boats to provide all types of logistics to the VCR barrier islands, mainland creeks and seaside ports. 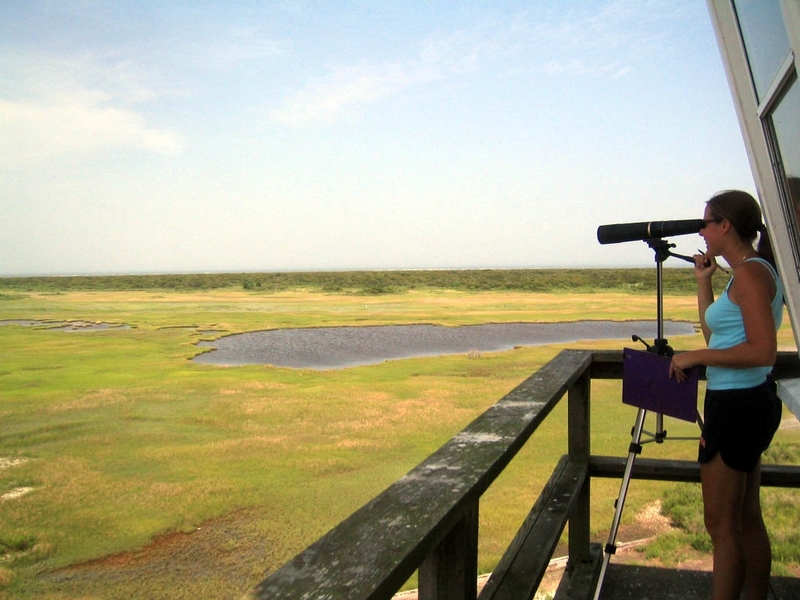 The Virginia Coast Reserve/Long-Term Ecological Research Program began operation in 1987. 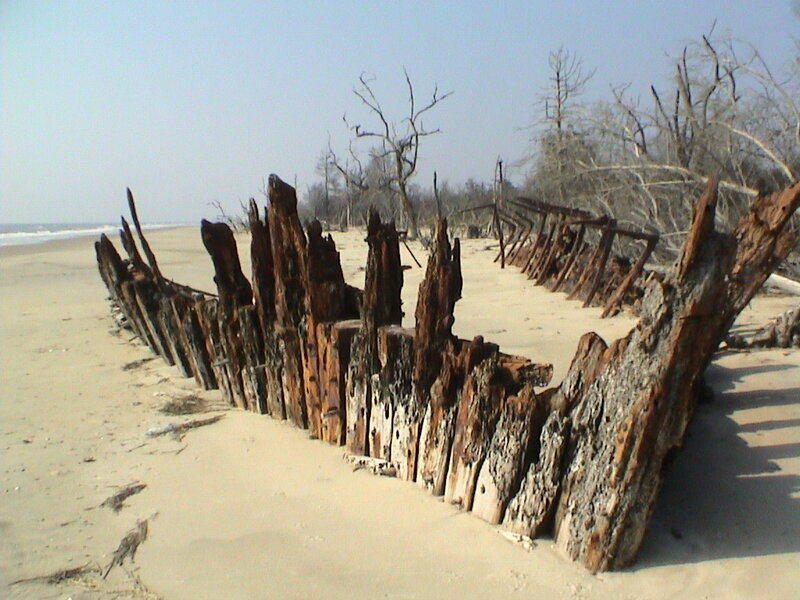 In VCR/LTER I (1997-1992) we focused on geophysical controls (e.g., storms) on coastal ecosystems. In VCR/LTER II (1992-1994) we introduced the concept of ecological state change, which was linked in VCR/LTER III (1994-2000) to relationships between free surfaces (land, sea, freshwater table). 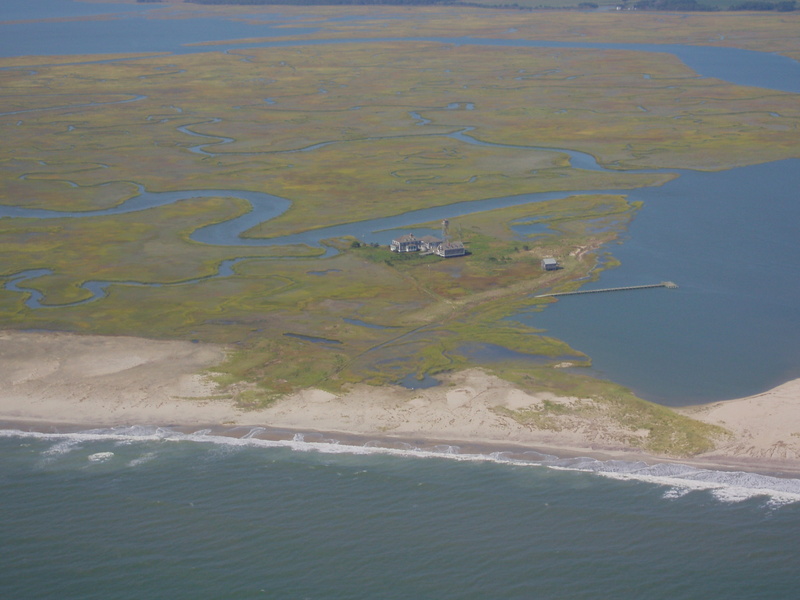 Under the VCR/LTER IV grant (2000-2006), we have added a hypsometric perspective, which provides an alternate way of examining ecological patterns on the coastal landscape. 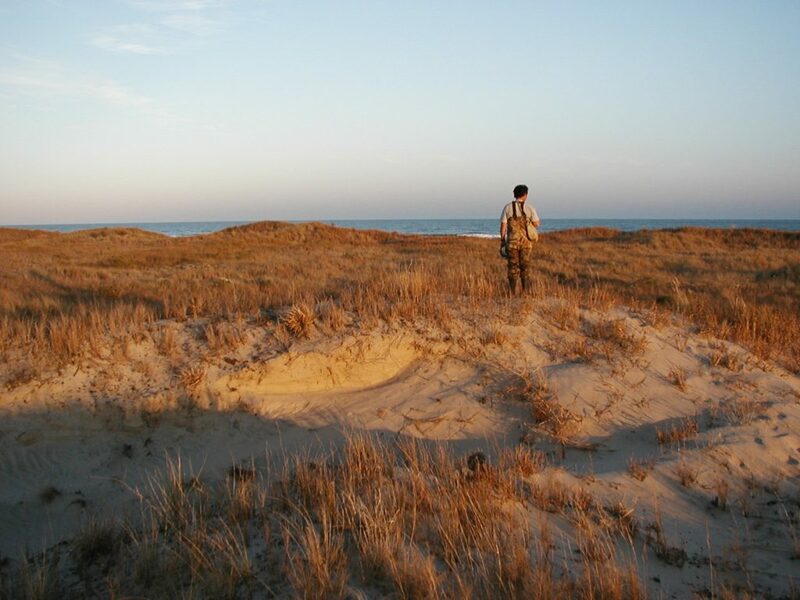 LTER V (2006-2012) adds a focus on how fluxes of organisms and materials across the landscape influence ecosystem dynamics and state change.